When I moved to Buffalo last year, I didn’t know a single soul. 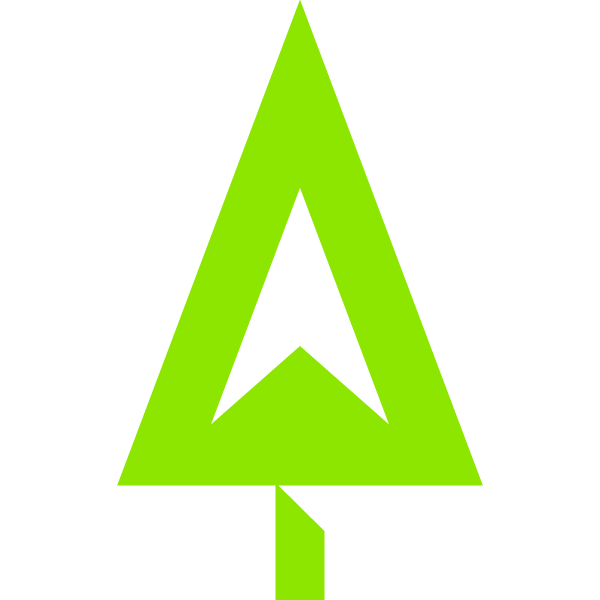 But thanks to the power of Twitter, I quickly connected with Social Media Club Buffalo and many of its awesome board members. I volunteered to help out on Social Media Day 2011, so I worked the registration table for part of the evening and met @Buffalogal, who so warmly welcomed my husband and I to our new city. This story about how social media changed my life was one of five tasks I had to complete for the #socialchallenge in order to be eligible to win the grand prize — an overnight stay at the Mansion on Delaware! The other tasks included tweeting using a trending hash tag, writing a review of a restaurant on Yelp, posting a photo of a WNY landmark on Instagram, and checking in to the event at Statler City. More on this a bit later. 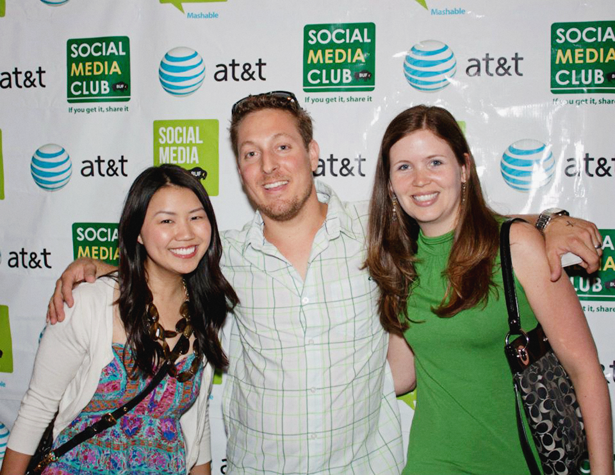 Attending Social Media Day in Buffalo is an “anniversary” of sorts for me, so I was excited to go again this year. Even better was that Cypress North was able to sponsor the day in such a unique way. We gave away custom 16 oz. 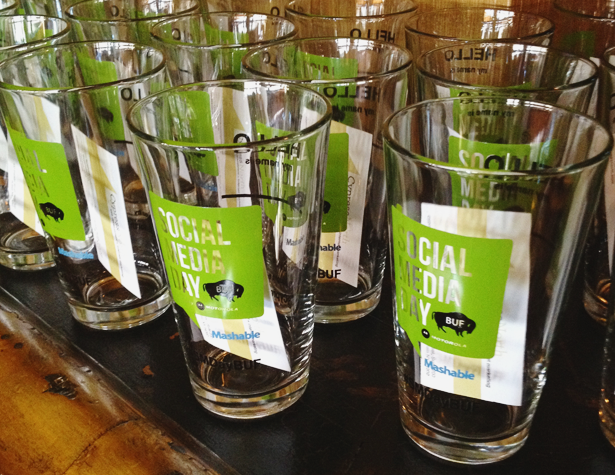 pint glasses with the #SMDayBUF logo and a space for people to write in their Twitter handles. The bartenders gladly filled ’em up for guests throughout the evening, and they were all gone by the end of the night. I thought the event this year was extremely well-branded and more interactive. I liked that it was hosted at the Statler City lobby bar — a place I hadn’t been to before — and that there was a little more room to spread out and have actual conversations with people without feeling like you had to shout. In addition to the #socialchallenge, I loved the red carpet photo backdrop, the coasters, and the nice shirts designed by You & Who. There were a ton of great prizes, free food, and a live stream of the party that could be accessed by scanning a QR code. Nice touch. In conclusion, I truly enjoyed the event. Last year I left early because I was a bit shy. But this year, I left feeling excited about the new connections/friends I made, and felt good knowing my ticket donation supported Computers for Children. Kudos to the SMC Buffalo team for planning — you all did a great job. So back to the #socialchallenge — did I mention that I won the grand prize? You can also search the hash tag #SMDayBUF on Twitter for tweets during the event. aww thank you!!!! This is a great wrap up! We really appreciated all that you guys were able to do for this event!